Deep tissue massage therapy modalities, such as myofascial release, improve flexibility, function, and performance; speed up the recovery process; and reduce chronic pain and injury risk. Regular deep tissue massage therapy breaks down adhesions and scar tissue that form in the fascia. With the use of a few simple, inexpensive tools (foam roller and a soft ball), you can perform daily self massage and receive much of the same benefits as weekly professional bodywork. How does self massage work? Fascia is a three-dimensional fibrous matrix interconnected throughout the body from the top of the head to the bottom of the feet. Fascia surrounds muscles, bones, and joints providing the body structural integrity and strength. Dysfunctional fascia is a leading cause of chronic pain, reduced flexibility, and decreased athletic performance. Located within the muscle and tendon tissue are two sensory receptors called the muscle spindle and golgi tendon organ. These sensory receptors monitor muscular and tendon tension from the surrounding tissue and relates it to your nervous system. They are highly sensitive to changes in muscle tension and rate of change. Stimulation of the golgi tendon organ leads to a decrease in soft tissue tension. 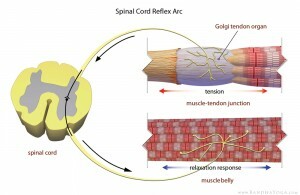 Placing pressure directly on tight or overly toned muscle tissue using deep tissue massage therapy or self-myofascial release techniques stimulates the golgi tendon organ to relax tension in the soft tissue. The decrease in soft tissue tension can be used to reduce pain, reduce scar tissue adhesions, increase joint mobility, and improve overall function. Self massage techniques are very simple to learn. One of the best tools for self massage is the foam roller. Place your body weight on the foam roller over taut bands of muscle tissue that need to be released. For the best results, begin near the center of the body and slowly work away from the center of the body. Breathe, relax your body, and slowly roll through the length of the muscle. If you find a painful spot, stop and visualize the soft tissue as melting butter and the foam roller as a hot knife. Allow the pressure into the tissue and within 30-60 seconds you will notice a significant reduction in pain. Repeat this until you have reduced all the painful tissue. The first couple of weeks of foam roller therapy more than likely will be painful. It is important to be diligent. The payoff is well worth it. 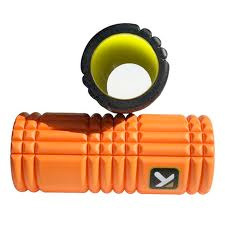 If you use the foam roller every day, within a couple of weeks you will begin to notice not only does the exercise not hurt as much but also it will begin to feel really good. Self massage on a foam roller offers an effective, inexpensive, and convenient way to both reduce scar tissue and adhesions. For the most effective self massage techniques, I offer a foam roller therapy session geared towards beginner, intermediate, and advanced users. Check out Foam Roller Massage Therapy For Beginners for more details on how to begin self massage. Are there any other tools you would recommend or that you use for smr? 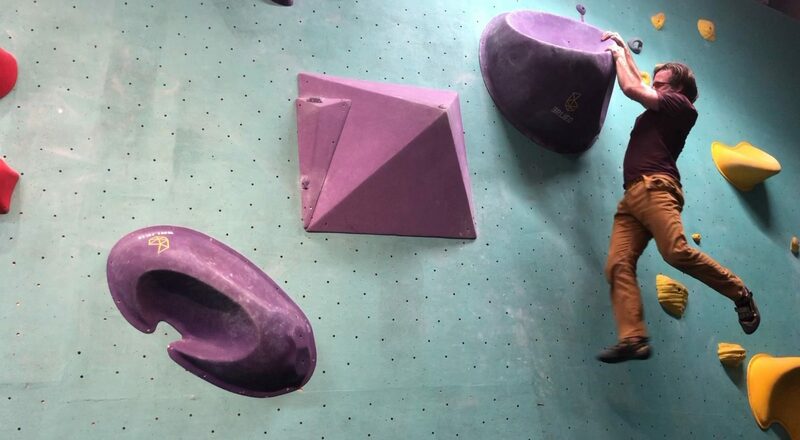 I have used dough rollers and balls to get to deeper trigger points. Thanks for such a thorough article explaining what SMR is and how to do it!! Thanks for the question. Here is a list of tools that I use and teach with for SMR. Previous PostPrevious What is causing your pain?